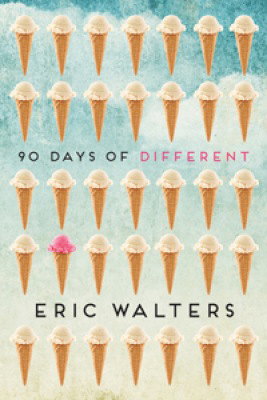 Discover 100 creative projects you can do to unplug and reconnect with the world. 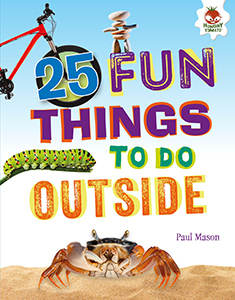 Featuring both indoor and outdoor options, these activities will help readers develop new skills, uncover hidden talents, help others, and have fun with friends or by themselves. 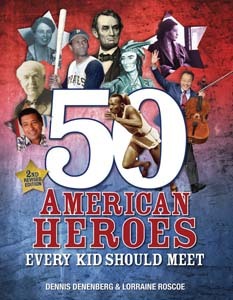 Heroes come in all sizes, colours, and ages, and 50 American Heroes Every Kid Should Meet (2nd Revised Edition) introduces readers to a diverse cast of great Americans. The remarkable stories of fifty inspiring Americans are highlighted, from Jane Addams to Louis Zamperini. 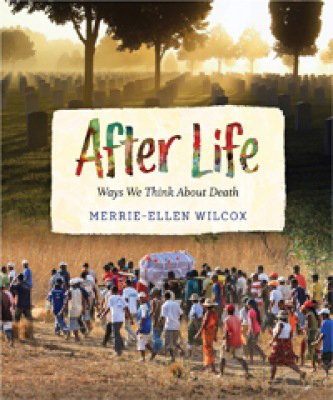 Revised in 2016 to include ten new heroes, up-to-date web sites, as well as the most current biographical information available, this edition will inform and inspire readers by the original authors. Where did everyone go? 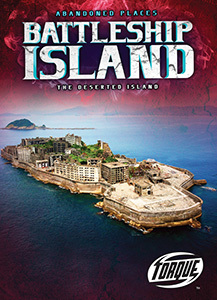 This series explores the history or mystery behind the world?s most famous ghost towns and other abandoned sites. Curious readers will sort through reasons or theories that explain why people left places like Bodie, California; Machu Picchu, Peru; and the Lost Colony of Roanoke. Seventy years after the end of World War II, interest in that epic conflict continues unabated, even among today’s young readers. This series takes a unique look at World War II, tackling he subject by the various fighting forces that engaged in it on both the Allied and Axis sides. 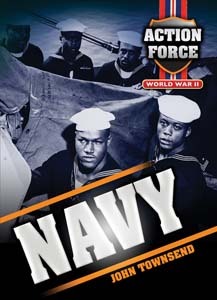 Two-page profiles detail the forces themselves as well as the most significant hardware—planes, tanks, ships, and more—that those men and women employed. 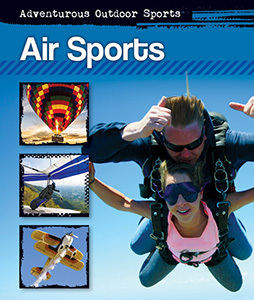 Adventurous Outdoor Sports takes readers off the beaten path and into the world of adrenaline lovers and thrill seekers who push the limits of speed and safety participating in the sports they love. Each book in the series focuses on a group of sports with a common element, from water, air and snow to mountains and all-terrain adventures. 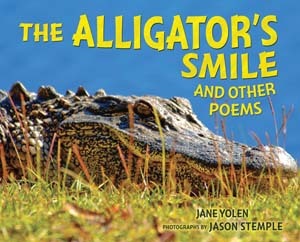 This collection of fourteen poems by Jane Yolen focuses on alligators and is illustrated with stunning, large-scale photographs. Brief nonfiction information accompanies the poems. Kids are fascinated by natural disasters, and they will be engaged by this high-interest series that looks at the worst of various disasters. 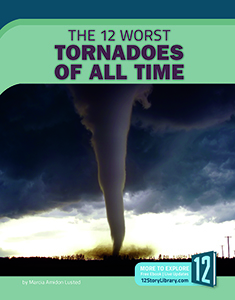 Each book is a collection of the 12 worst disasters and includes a "Staying Safe' section that covers safetyprocedures in the event of any of the disasters. 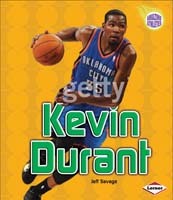 This series introduces young readers to some of sports' greatest superstars. Follow each athlete's career from the beginning and discover how each of these successful competitors worked their way to the top of their sport.